Band & Wire Orthodontics among the top dental and medical practices in the Chicago area featured on CBS Chicago. 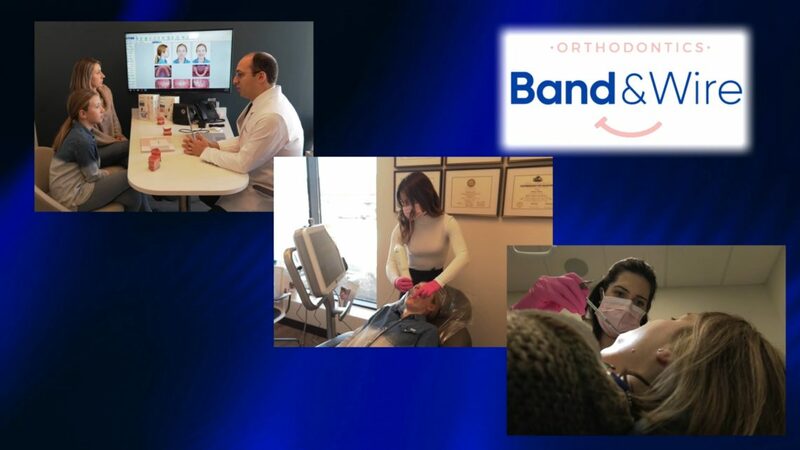 American Health Front features the most distinguished medical and dental practices nationwide and for their Chicago edition they chose Band & Wire Orthodontics as the premiere orthodontic practice in the entire Chicagoland area. This short video provides a good preview of what we have to offer to our patients. Our treatment philosophy is evidence-based and focuses on choosing what’s best for you and your child. We offer the latest and most advanced technologies to make your smile experience comfortable, easy and fun.